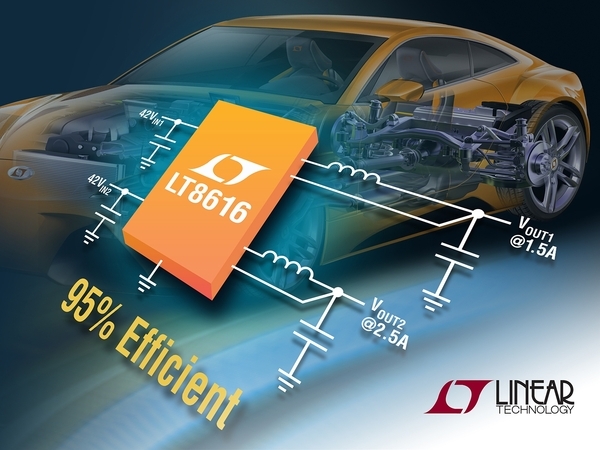 The LT®8616 is a high efficiency, high speed, dual synchronous monolithic step-down switching regulator that consumes only 6.5μA of quiescent current with both channels enabled. Both channels contain all switches and necessary circuitry to minimize the need for external components. Low ripple Burst Mode operation enables high efficiency down to very low output currents while minimizing output ripple. A SYNC pin allows synchronization to an external clock. 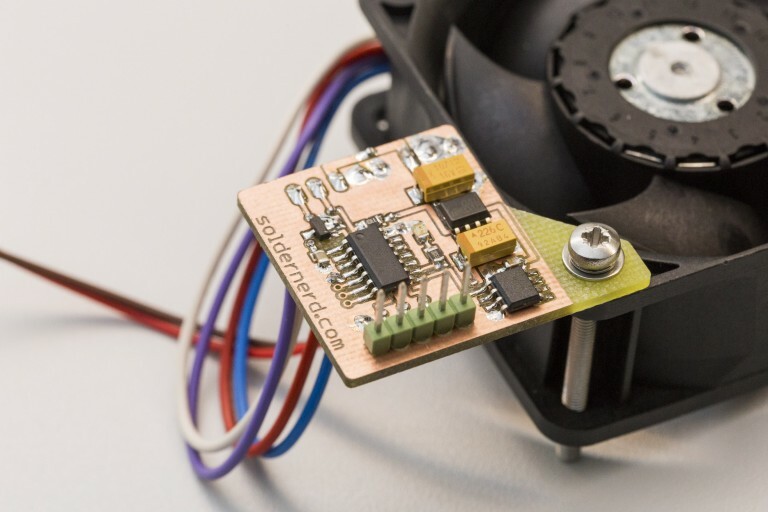 Internal compensation with peak current mode topology allows the use of small inductors and results in fast transient response and good loop stability. The enable pins have accurate 1V thresholds and can be used to program undervoltage lockout. Capacitors on the TR/SS pins programs the output voltage ramp rate during startup while the PG pins signal when each output is within 10% of the programmed output voltage. The LT8616 is available in a TSSOP package for high reliability.